I don't usually go to Church on Sunday but I happily made an exception this time! How could I not be there? Now, I have a confession to make, I'm not a diehard fan. Mind you, This allows me to have an unbiased point of view about it all. I didn't take anything for granted and I was there early to secure a good position. I got a bit lucky there, I stood in the front row with lovely people around me from Germany, England, Belgium and Catalonia. Wow, that's a crowd! So they came on stage and the audience wouldn't have been happier if God himself had made an appearance. 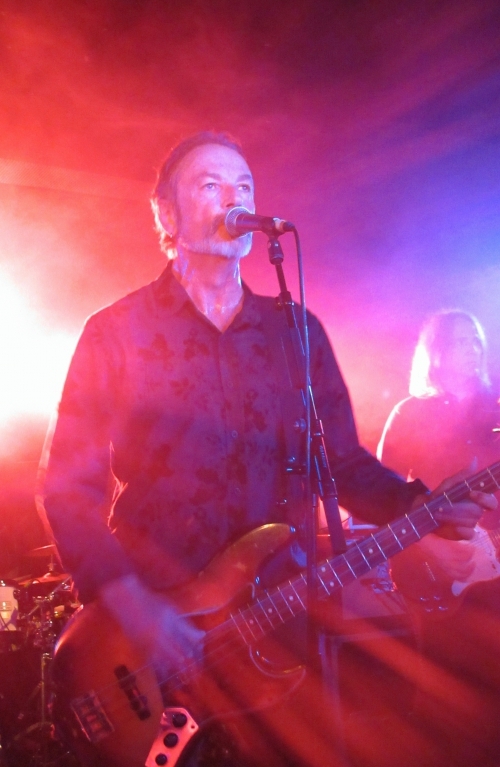 It was intense from start to finish and played a long setlist (which delighted the fans) including songs from their unanimously acclaimed new album. They came back for the encore and played two more songs. The set ended up with the magnificent 'Reptile'. I particularly enjoyed Peter Koppes' guitar playing. It was extremely creative and beautiful. When you watch a musician like this, you get to think there isn't a guitar and a guitarist: it's a marriage and they are one. Tim Powles, the drummer, was both powerful and subtle and gave each song a unique structure oscillating from pure Rock to Indian beats. I got to chat with him after the gig, such a nice guy! 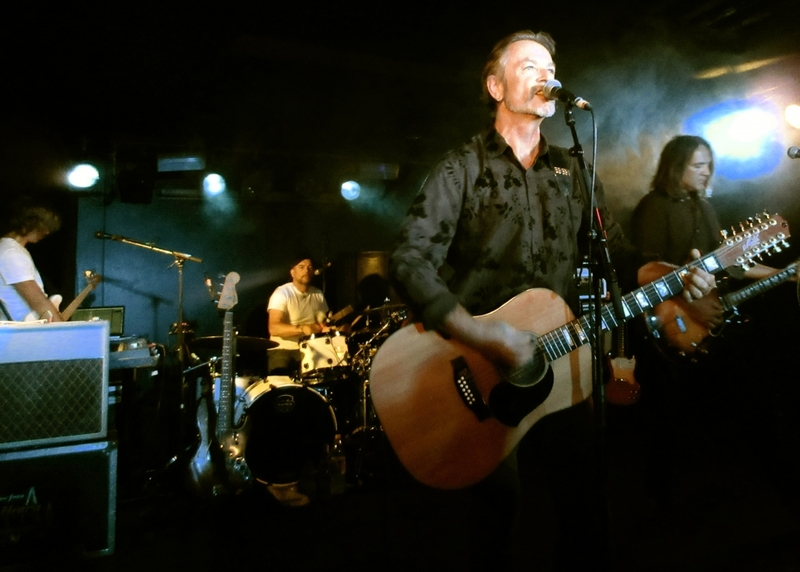 Steve Kilbey transcended it all with his heartfelt stagecraft. Needless say he was inhabited with the music and the lyrics he delivered brilliantly. When it ended the public didn't seem to stop clapping. Don't miss out, go and see them live!